Age as on 01.01.2017-21 to 35 years.Relaxation as per rules. Qualification-Graduation Degree in any discipline. 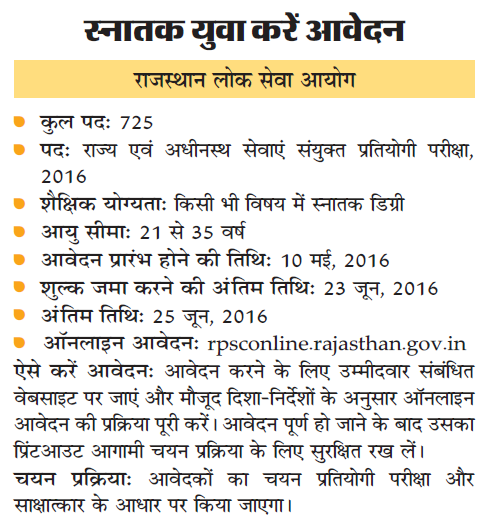 Correction in application form-Between 26.06.2016 to 25.07.2016. The written test will be held at District Head Quarter.